Here are the classes for this weekend. 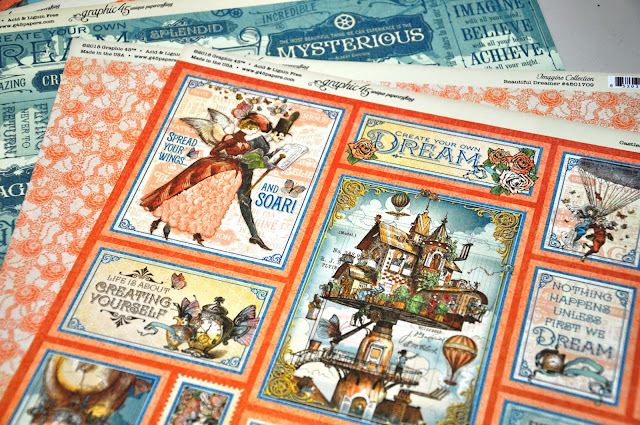 Join Jane and create a lovely "Imaginative" layout with Graphic 45 papers from their latest collection "Imagine". Cost of Class $16 + $12 Kit. Friday 13th at 10am-12.30pm. Cost of Class $16 + $20 Kit. Friday 13th at 1pm-4pm. I have another set of Patchwork pieces planned for this class. I would love you to join me for an evening of fun. Cost of Class $16 + $15 Kit. Friday 13th at 7pm-9.30pm. Cost of the evening $16 + Any materials purchased - Friday 13th at 6pm-10pm. Saturday 14th July: Three Classes to chose from. Coco Vanilla Project Life Style: 10am - 12.30pm. Karyn is back this month with another of her wonderful Project life style classes. This one is using Coco Vanilla's new Boy's Rule collection. 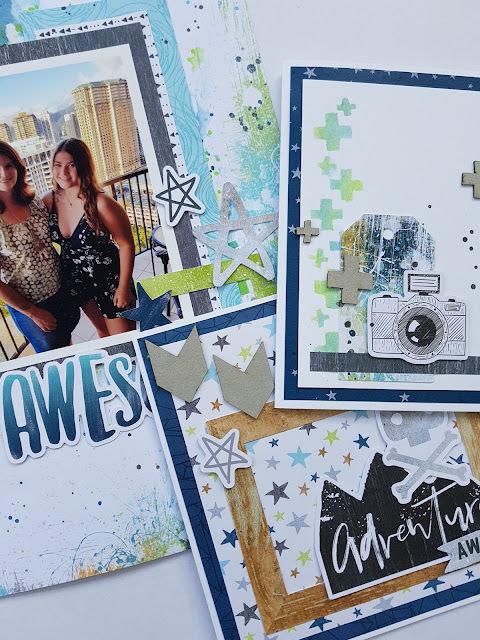 Karyn will take you thought the whole process of creating small mini layouts - card sized and with a touch of mixed media thrown in, just for fun. You will need to bring, your basic scrapbooking tool kit, which needs to include your paper trimmer , ruler, adhesive, scissors, dimensional magic, journaling pen, pencil, eraser, photos, paper towel, baby whips, a selection of paint brushes, makeup sponges, messy mat. 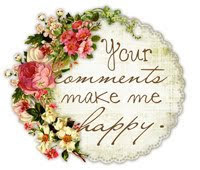 If you don't some of the above, we will have some of our work room ones for you to use. Cost of Class $16 + $25 Kit. Saturday 14th at 10am-12.30pm. Coco Vanilla Layout and cards: 1.30pm - 4pm. 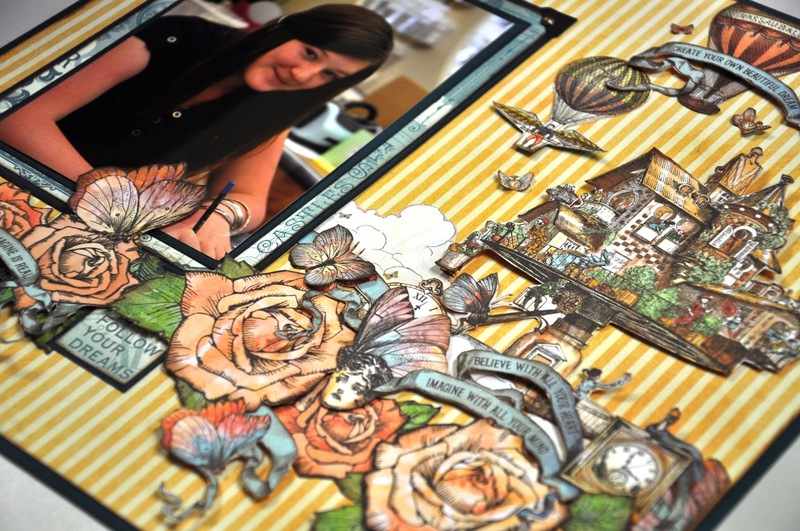 Karyn is back this month with another of her amazing layout and cards class. This one is using Coco Vanilla's new Boy's Rule collection and matches her project life style layouts. 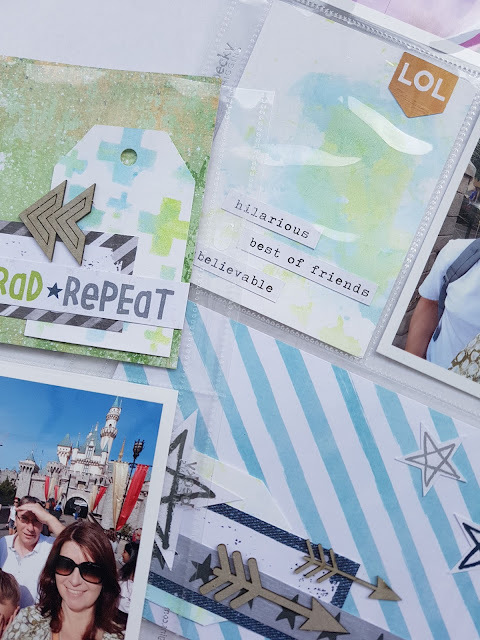 Karyn will take you thought the whole process of creating an amazing male layout and two cards, all with a touch of mixed media thrown in, just for fun. Cost of Class $16 + $20 Kit. Saturday 14th at 10am-12.30pm. Spend the day with us and do both of Karyn's Classes for $70. I have been making junk journals for years now, but have only taught them a few times. 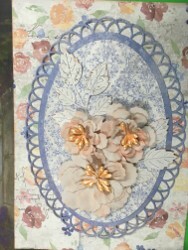 Now I am not working full time, I am finding time to play again and explore the fun and creativity of junk journals. I have another page for this Saturday and will share an image later today. You will be using watercolour paints, distress paints, textured paste, mica powders and heat embossing powder. We still have room for more, so you can join me and make a page for your journal or just do it as a double layout. 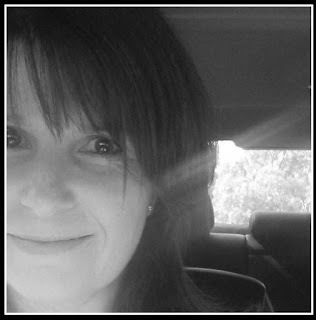 I love photo's and words so my junk journal will feature both. This class is perfect for any beginners wanting to have a go at mixed media. I will be supply the "junk" for this page. You won't need a journal or journal book for this class as each month you will make a page using different paper for your foundation pages, we will be binding it all together at the end. dark brown ink pad, wet glue, scissors for fussy cutting, black stabile pencil, water colour paints (if you have them), heat gun and junk mail for gluing on. 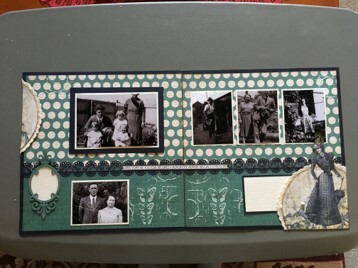 Double Vintage Layout with Kathy. 10am-12.30pm. Join Kathy and create a lovely double vintage layout with a feminine touch. You will need to bring your basic scrapbooking kit, and will be able to add your photos later. Cost of Class $16 + $10 Kit. Monday16th at 10am-12.30pm. Join Kathy for another one of her lovely card classes. Learn how to make your own flowers and play with a hot foil machine. Please bring your leftover print papers from the kit you were given at Kathy's last class or Kathy will supply you with some more. 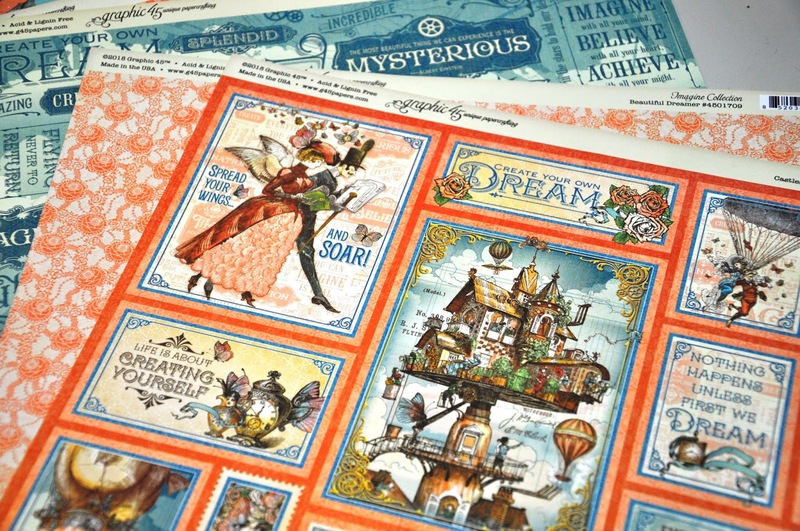 Cost of Class $16 + $8 Kit (if you have your own papers or $15 kit if Kathy supplies the print papers. Spend the day with us and do both of Kathy's Classes for $45. Please ring me on 0416053688 or 82771298 to book in or for more information. PS Remember that for the three days we are at Cumberland Park I will have a large area of the room as a shop.I will be also holding a couple of classes a month at St Marys for anyone interested in joining me. Please contact me for more information.